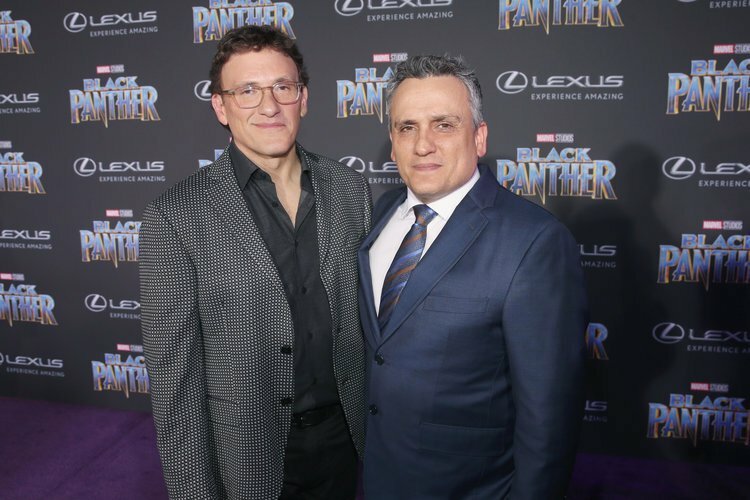 In an interview with Collider, Joe and Anthony Russo revealed they are currently editing the project down to be in line with the runtimes of the other films, but admitted they weren’t too worried about it, revealing that Disney have given them the green light to hit the three-hour mark, if necessary. The run time isn’t really all that much of a surprise, considering Infinity War clocked in at two hours and forty minutes, though audiences didn’t seem to mind (I know I didn’t) and the film went on to take over $2.048 billion at the worldwide box office. 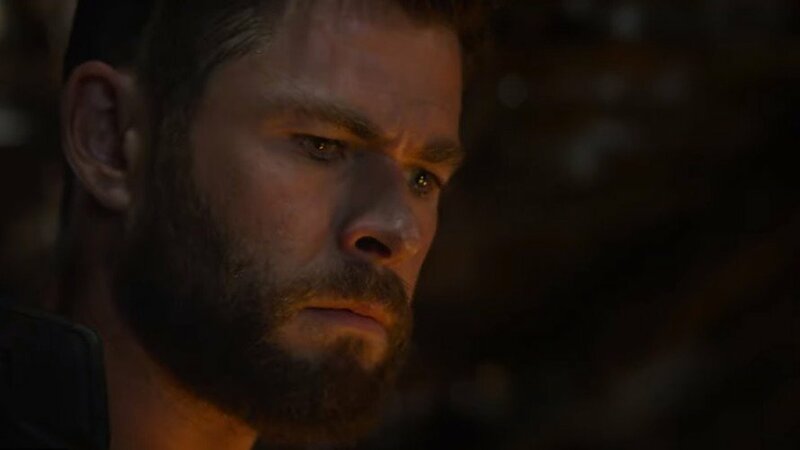 Apparently audiences don’t mind the extended run time for Endgame either, as the Russos said audiences at test screenings didn’t get up the first three times they showed the movie. 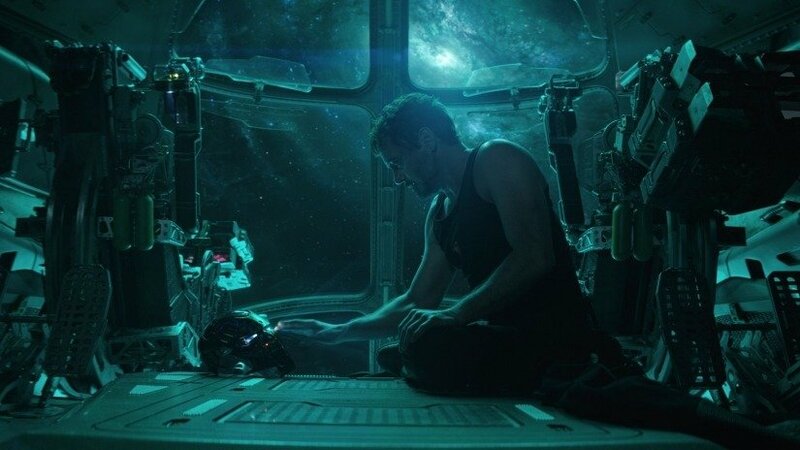 Avengers: Endgame is set to hit UK cinemas April 25th and will be released in the US the following day. 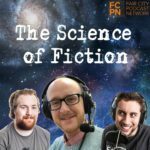 How do you feel about a 3 hour movie? Happy? Or would you prefer a “director’s cut” Blu Ray?